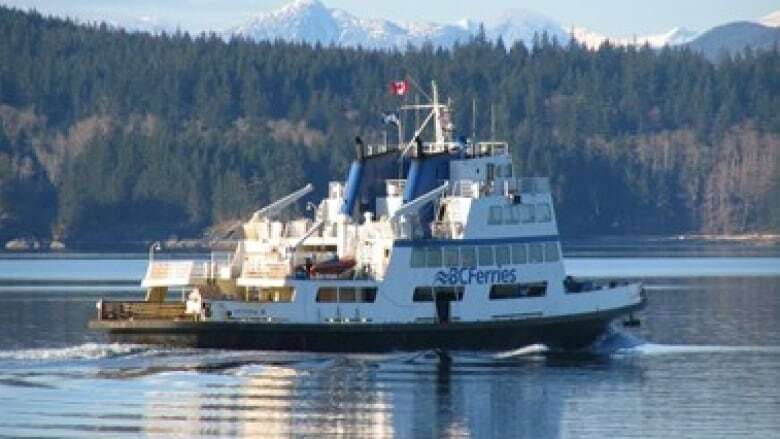 A retired BC Ferries ship could return to service as a privately-operated vehicle ferry on Vancouver Island's west coast. A retired BC Ferries ship could come back into service as a privately-operated vehicle ferry on the west coast of Vancouver Island. The MV Tenaka was purchased last year by Lady Rose Marine, a Port Alberni company that provides passenger vessel service to Bamfield and Ucluelet. But since he bought the ship, owner Mike Surrell says he has been getting calls about moving cars too. "From Ucluelet, Tofino, Huu-ay-aht First Nation, from Bamfield, ambulance service, mail service, from all kinds of different areas just looking for us to do a car service to those communities so they don't have to take the roads," Surrell said. The City of Port Alberni is also eager to see such a service. Economic development manager Patrick Deakin believes there is major demand for such a service, locally and from tourists, and there could be spinoff economic benefits in his city. "We're chomping at the bit. We'd love to see it," he told All Points West host Robyn Burns. He says "numerous" levels of approval need to be given before such a service come become real, but Port Alberni, Ucluelet and Huu-ay-aht First Nation are already readying physical infrastructure for such a ferry. He says it could be between 18 months to two years before ferry service could start.